Make sure to check out and take advantage of all the great mail in rebates available. We have made it easier than ever before to find all the manufacturers rebates available. Simply click here to view and download copies of all current rebates available. Currently we are running promotions on ACR, Furuno, Icom, Garmin, Lowrance, Raymarine, Simrad and Standard Horizon. Be sure to check them out and save some money! 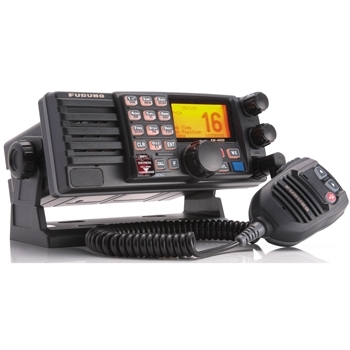 Furuno FM4000 VHF Radio now in stock. The Furuno FM4000 is a perfect radio for any commercial vessel or larger boat for fishing or cruising. With features like a 30 watt hailer, submersible waterproof rating and a included speaker microphone, The FM4000 is a rugged 25 watt radio with large alpha numeric keys for easy input, built in DSC functionality and is also built to withstand all that mother nature has to offer. 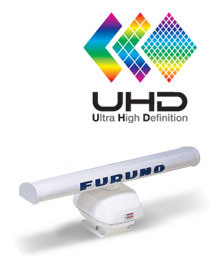 Furuno Spring Rebates now available! Also, Make sure to check out the mail in rebates on the NavNet 3D Radars as well!